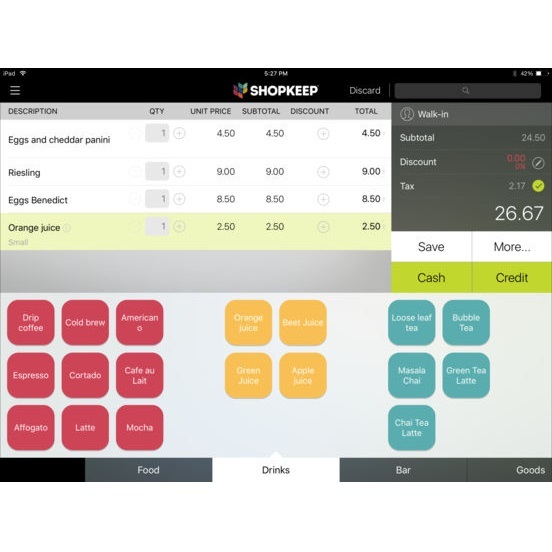 ShopKeep is a monthly subscription based software. It doesn´t require a contract, and is able to be canceled at any time. One year contracts are available for extra savings. ShopKeep is easy to set up and easy to learn how to use. Takes all types of payments, has gift card integration, and makes switching between employees at the register straightforward. 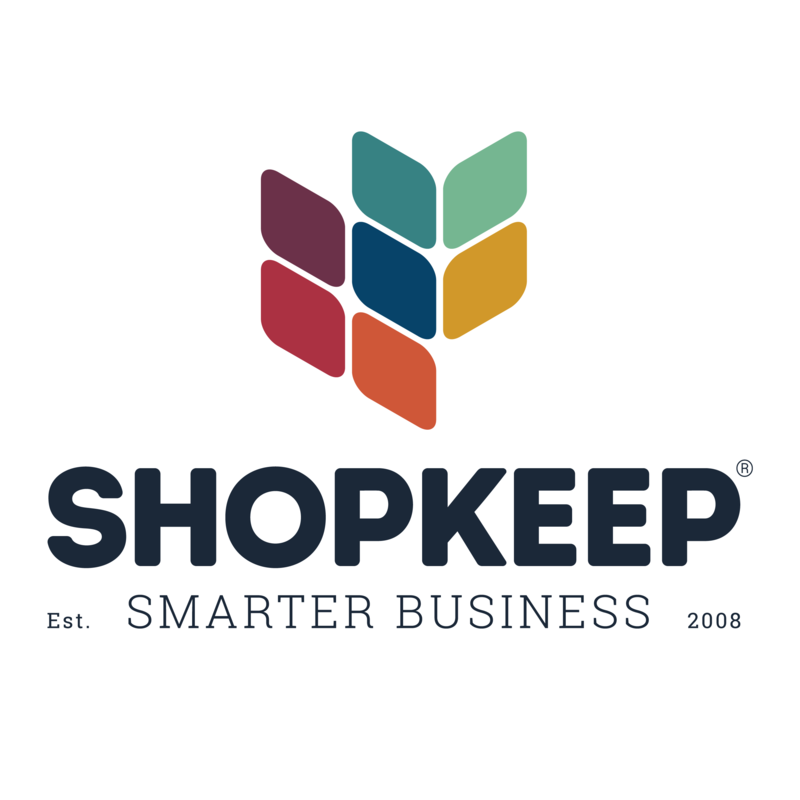 With computer-based BackOffice that allows you to see your analytics, an integrated inventory management system, and QuickBooks Online integration, ShopKeep makes it easy to manage all aspects of your business. 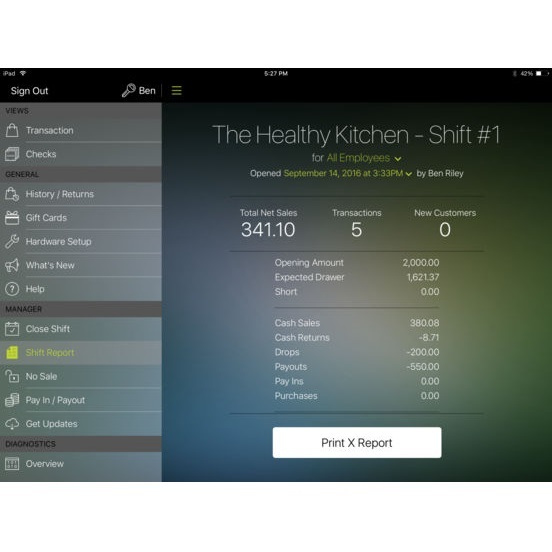 ShopKeep Point of Sale app for iPad is a robust and easy to use point of sale software. To start, fill out the New Merchant Inquiry form, and ShopKeep contact you shortly. More questions about ShopKeep? See our ShopKeep Basics guide! ShopKeep is only compatible with iPad. It is not compatible with iPhone or Android devices.